Time to take a close look at yourself. As you journey through life things can change as you start to "wake up". The intention of this show is to assist you along the way! Ep.11 Mindlift with Kasper van Der Meulen - Losing your mind and getting it back. Time to take a close look at yourself. As you journey through life things can change as you start to "wake up". The intention of this show is to assist you along the way through sharing the experiences and passions of other people who are on their own Journey. 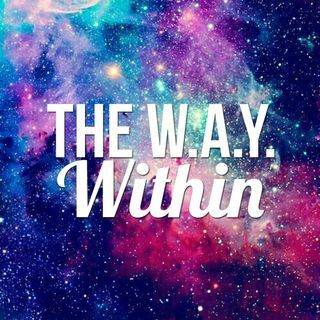 Welcome to The Way Within! From ... See More spirituality, to biohacking, to psychedelics, consciousness, health and everything in between our goal is to present topics that will spark your curiosity and nourish your mind.